Bio: Alexa is an accomplished actress, having had a successful career in Theatre, film and television. Including appearences in 'The Bill', 'Let's Pretend' and 'The Sun is Burning'. 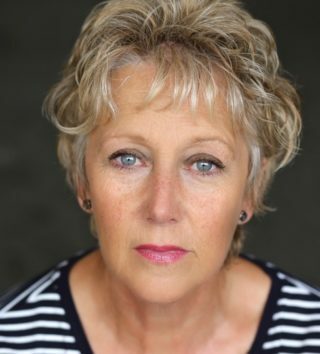 She has appeared in commercials for 'Bird's Eye', 'ASDA', 'Toffee Crisp' and 'Pepto Bismal' as well as voiced 'Pint Size Pantos' for BBC Radio 4. She is a soprano singer and trained at 'New College of Speech & Drama'. Description: Alexa has a rich, warm and mature tone, perfect for RP reads.